TEC-FORCE (Technical Emergency Control Force) is a specialist group, established in the Ministry of Land, Infrastructure, Transport and Tourism, which provides fast technical assistance for the affected municipalities to help make fast damage assessment, prevent the occurrence or escalation of disaster, and implement faster restoration and any other temporary disaster responses against large-scale natural disasters, such as earthquakes, flood or landslide disasters, etc. 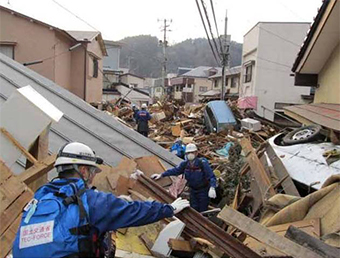 Here are some statistics of the TEC-FORCE dispatched in the Great East Japan Earthquake. 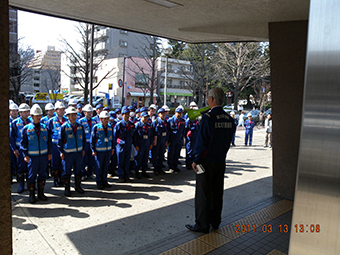 On the day following the earthquake, an advance party of eight staffs from the other Regional Bureaus arrived. Total 255 staffs in 63 groups were mobilized at its peak (total 14,109 man-days as of May 17, 2011). 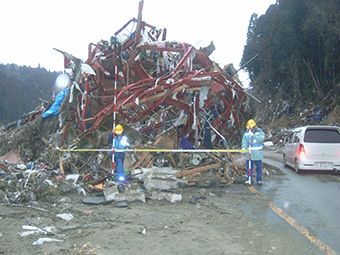 A great contribution was made to damage assessment, operational support for disaster-relief machinery, establishing satellite communication system, etc. 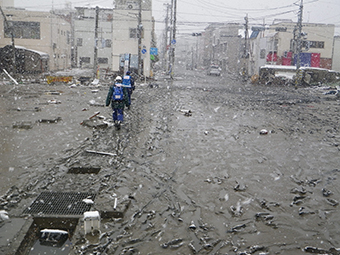 The disaster management specialists gathered from the MLIT Regional Bureaus in Japan were scrambled for the cracked roads, collapsed slopes, fallen bridges, and destroyed harbors. 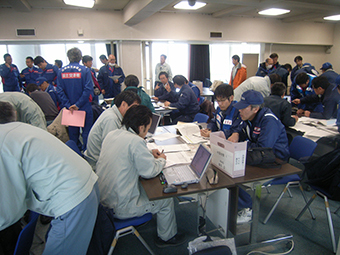 More than 200 members of this Technical Emergency Control Force, called TEC-FORCE for short, arrived at the affected areas two days after the disaster, to investigate the extent of damage. This fast initial response enabled fast temporary restoration works in early stage. 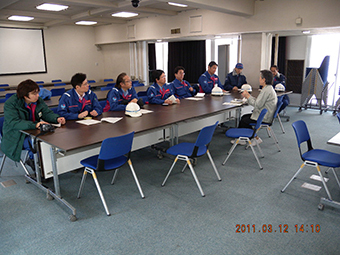 The members of the TEC-FORCE were also dispatched to the municipalities as support groups; they were engaged in extensive field of activities: gathering information about the damage, drainage by pumper trucks, coordination with the JSDF, receiving or procurement of relief supplies and equipment, etc. The Tohoku Regional Bureau briefing to an advance party. The TEC-FORCE from the Kinki Regional Bureau heading for the disaster assessment. The members of the TEC-FORCE making their way through debris. 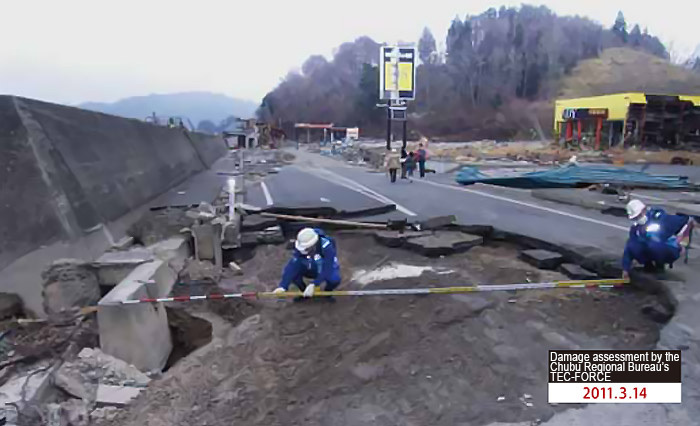 The disaster assessment by the TEC-FORCE from the Kyushu Regional Bureau.